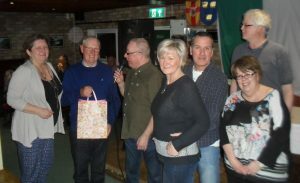 Tiger Roll won the Grand National earlier in the day and the team named "We're on a Tiger Roll" won the 2019 HRB Quiz Night by just 1 point. The event was held at the Basingstoke Irish Centre with 14 teams taking part. 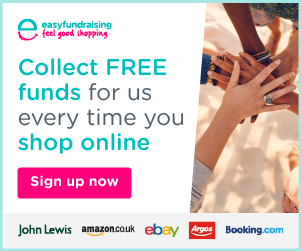 There was also a raffle with prizes donated by local businesses. 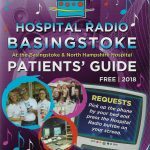 Money raised will go towards keeping Hospital Radio Basingstoke on the air.